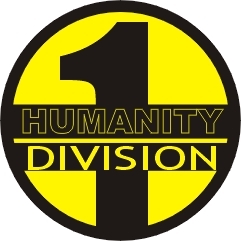 A speciliased and unusual ground force division, formed by the Centauri Conglomerate. It recruites freely from experienced warriors from all over human space, and has a reputation for finding unconventional solutions to crises - particularly non-violent solutions. It is reported that their combat armour includes pouches for ginseng regulators, divining tools, food to enhance night vision, and a loud speaker that automatically emits "indigenous music and words of peace". Despite their 'alternative' image, their few operations to date have always been effective - so how much this is a cover for some pretty effective covert operations - or they have tapped some seam of hitherto unrealised human potential. It is certainly clear that the Centauri Government has given the FHD a very free hand to develop a unique style of operations.